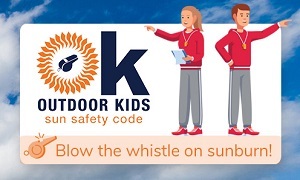 The Outdoor Kids Sun Safety Code – the only sun protection initiative for children in sport and outdoor activity – is back with a fresh, new look. 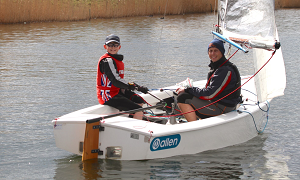 There is something for everyone as you and your family are invited to Push The Boat Out and try sailing or windsurfing for free in Staffordshire in May. 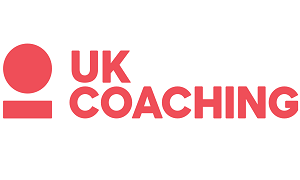 UK Coaching has confirmed that Coaching Week will return this year in June. 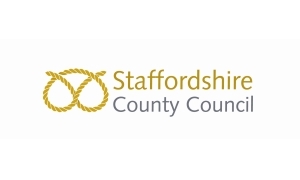 Staffordshire County Council seek interest to develop a membership scheme to offer wider preventative, social and practical community solutions. 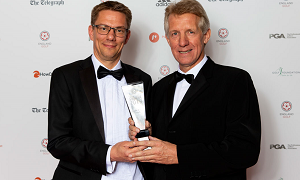 Ian Bonser, who has helped countless people to follow their golfing dreams, was honoured on 21st March with England Golf’s Lifetime Service Award, sponsored by The Telegraph. 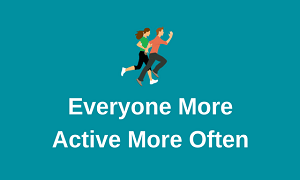 On 2nd April, Swim England called for the medical profession to be more proactive in prescribing swimming as part of a programme of activity to manage a variety of medical conditions and aid recovery. 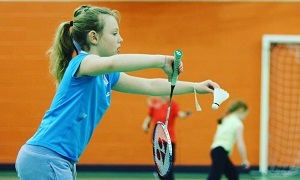 March 2019 saw the next wave of data released as part of Sport England’s Active Lives Children & Young People Survey. 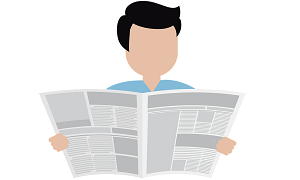 Take a look at what we’ve been up to and what’s coming up. 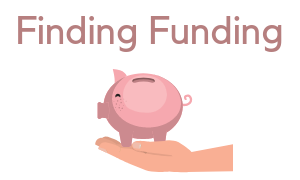 Check out our monthly funding opportunities and tips. 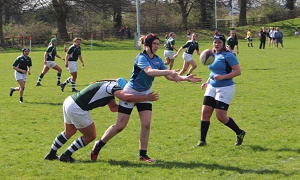 Lorna shares her story of how she found her passion in Rugby, following International Women’s Day earlier this month.